The best seats in the house are those chosen by our season subscribers! Whether you prefer second row balcony or the middle of the main floor, when you are a subscriber, you know that those great seats will be waiting for you at each performance. Enjoy the whole magical season and save as a season subscriber! All orders processed via secure server. 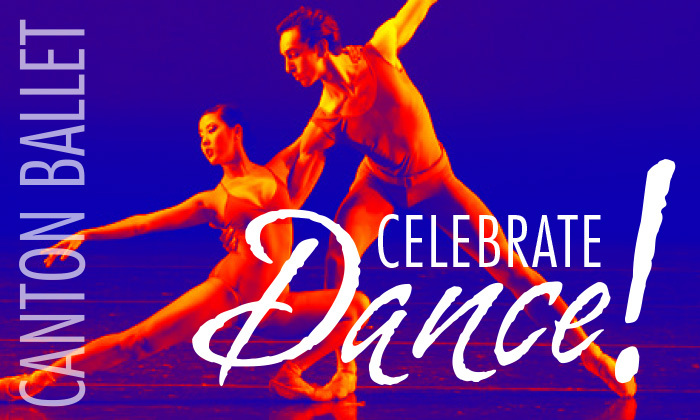 With a focus on innovation Celebrate Dance! presents modern choreographers showcasing the athleticism, strength and versatility of dancers in a diverse display of dance. Special price, all tickets $10. Do not miss this thrilling opportunity to see New York City Ballet guest artists in Canton! Saturday, December 8, 2018 – 2:00 p.m. & 7:30 p.m. 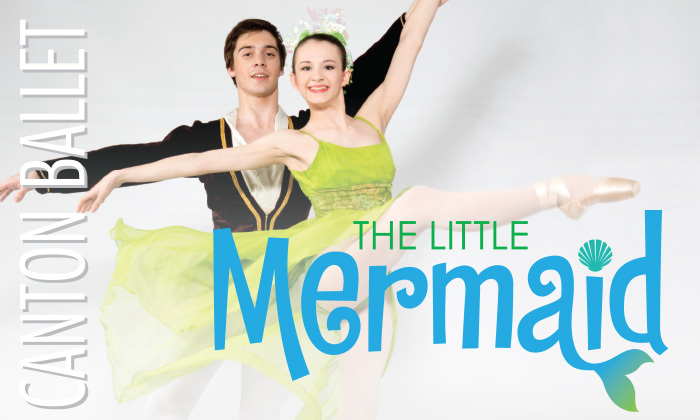 In this full length ballet choreographed by Angelo Lemmo, experience Hans Christian Anderson’s poignant tale of a beautiful mermaid who dreams of becoming human. Local high school football players and ballet dancers compete in a family fun event celebrating dance and athletics. You don’t want to miss out on this star-studded evening with many guest celebrities. 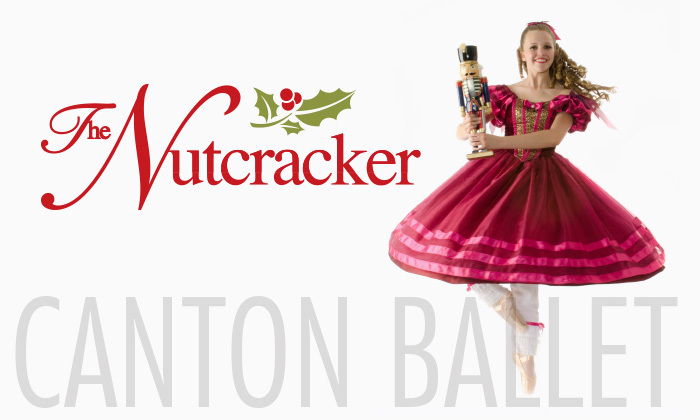 An event to benefit Canton Ballet. 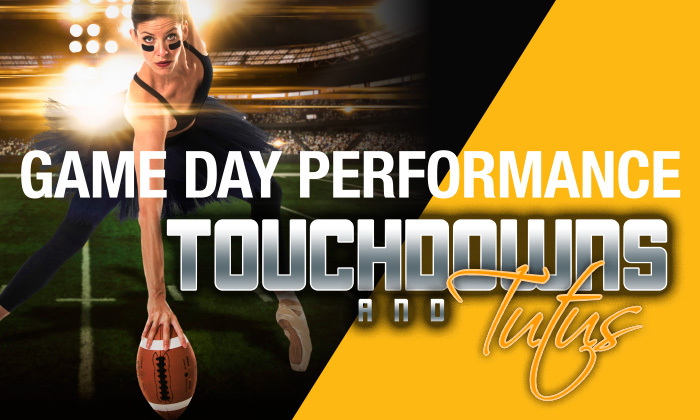 Take your Touchdowns and Tutus evening to the next level with an exclusive VIP Pre Game Reception in the Gold Jacket Lounge at the Pro Football Hall of Fame where you can meet VIPs, enjoy premium food and drinks and listen to a private concert. Limited availability.